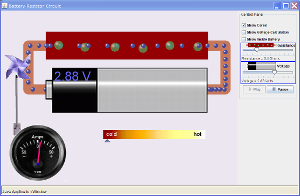 Below are four applets about DC circuits that you can play with. From descending order, the applets are about 1). resistors and batteries 2). DC Circuits, voltmeters, and ammeters 3). Series circuits and switches 4). Series Circuits and Ohm's Law. 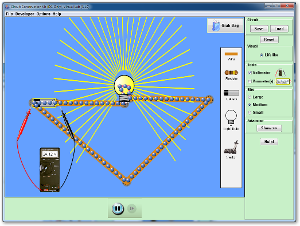 All of these applets are "stolen" from PhET. Check out their website for more cool stuff! 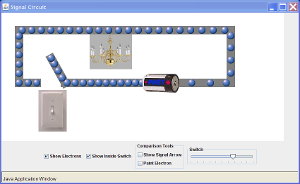 Below this line are two videos that shows the configuration of parallel and series circuits. Can you explain the "question mark" question at the very end?